Published on March 16, 2011 in Gender, General T&T, PNM and Politics. 11 Comments Tags: Keith Rowley, Penelope Beckles, Politics, Selwyn R. Cudjoe. 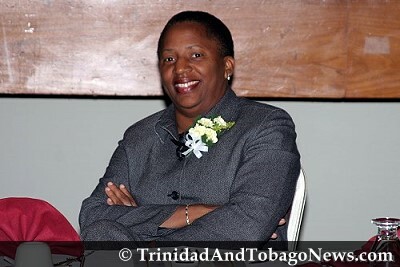 Although I will not be at the PNM’s Party Convention next week, I support Penelope Beckles to be the party’s next chairman because she is best suited for the job. The PNM must throw forth a new group of leaders whom the people can believe in and who can chart a new direction for the country if it wishes to regain the leadership of the society.